At some point in every American’s childhood, we learn that we celebrate the 4th of July with barbeques and fireworks in honor of our nation’s independence. It’s a simple enough idea, but the reality was a bit more complicated. Since it would be impractical to celebrate our independence piecemeal throughout the year, July 4, 1776, is the accepted historical date of the United States of America’s independence. 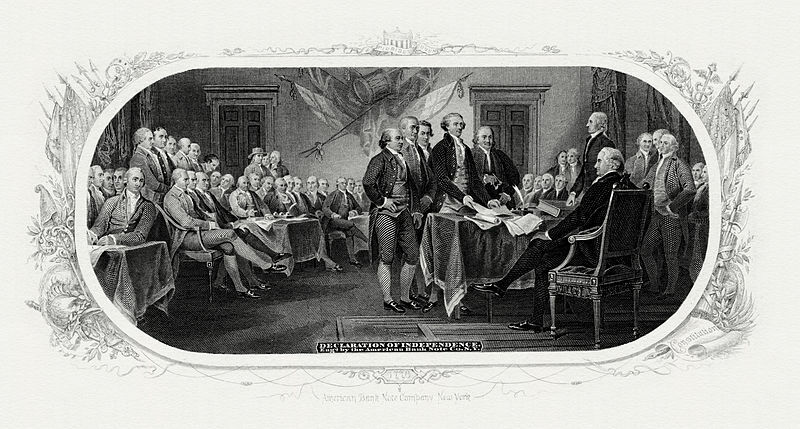 On that date, after four days of debate and revisions, the Congress of the United Colonies agreed to a final draft of the United States Declaration of Independence. While it was a declaration of independence from Great Britain, it was also a clear statement that as Americans, we held it self-evident that the rights of “Life, Liberty, and the pursuit of Happiness” were descended from God and could not be infringed by any man—not even the King of England. 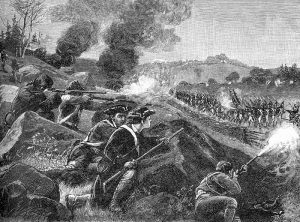 Students of US history commonly assume that the actual shooting war between the colonies and the British troops started after the Declaration. 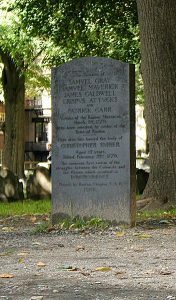 The fact is that the first shots of the revolution were fired by British troops against an unruly mob in Boston more than six years earlier on March 5, 1770. A mob of about 50 locals was throwing snowballs at British sentries when a few of the mob escalated the conflict and began throwing stones. Image by lorax, wikimedia commons. At the time, the massacre had a huge impact on European foreign policies, because it notified the world that all was not happy and calm in the vast British colonies in North America. If nothing else, the Boston Massacre may help explain why so many Americans prefer to remain well armed to this day. We never know when some angry mob might start flinging rocks at us. More than a year before “Independence Day,” on April 18, 1775, Paul Revere and William Dawes made their famous night rides to Lexington and Concord. Revere and Dawes warned John Hancock and John Adams that British troops were marching to arrest them. They also roused the local militias. 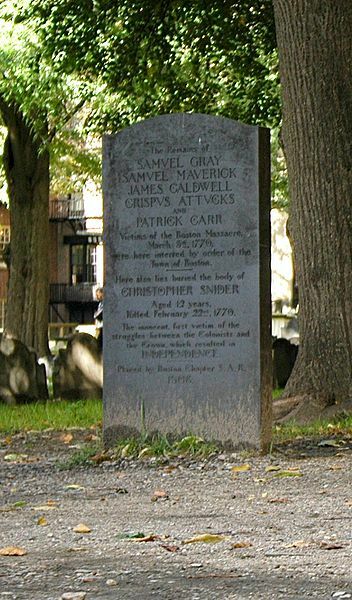 Dawes and Revere were captured by British troops, but not before they had completed their missions. The following day, 75 Colonial militia formed up on Lexington Green with the vague hope of causing the 240 advancing British troops to turn back to Boston. 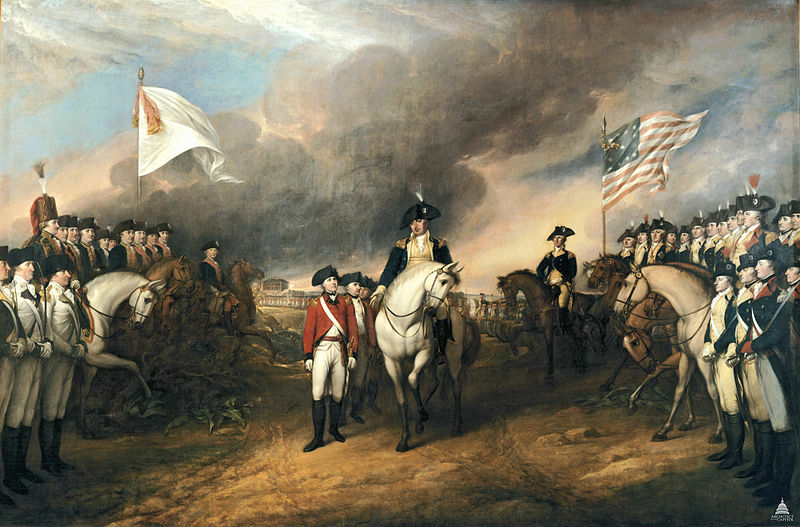 The British declined to turn back and demanded that the militia disband. The bad odds for the Colonials got worse when an additional 160 British troops arrived on the scene. For a moment, a standoff ensued. Then someone that was never identified fired a shot. The British opened fire, and the Colonials returned fire, but the Colonials had loaded their rifles with blanks. Eight Colonials were killed. While the British charged, some of the Colonials were able to reload their weapons and fire with real shot. One British soldier was wounded. That first shot became known as “The Shot Heard Round the World*.” It marked the point of no return in the conflict between the colonists and Great Britain. More militia members streamed into the area from nearby towns and villages, and by the end of the day, the odds were reversed—1400 British troops faced a combined Colonial militia force of 3,800. The British troops were blocked from reaching the Colonial armory at Concord, and they retreated to Boston in an orderly fashion while Boston militia snipers fired on them from behind walls and buildings. The British troops suffered 73 dead and 173 wounded. About 50 British troops went missing. Some of the missing British soldiers were sympathetic to the colonials and joined forces with them. After the battles of Lexington and Concord, word of The Shot Heard Round the World spread across North America and parts of Canada. On June 17, 1775, in what we mistakenly refer to as The Battle of Bunker Hill, British forces drove Colonials off of Breed’s Hill. Both sides claimed a victory. The Colonials lost 115 killed and 300 wounded, but the British casualties were more than double that, with nearly a third of their losses being officers. On March 17, 1775, with Washington’s troops in possession of a commanding position on Dorchester Heights and encircling Boston, the British embarked their forces and loyalist Colonials onto a large British fleet and departed for Canada. Many hailed this British retreat from Boston as a great victory. However, General Washington and his senior officers knew that, while it was a pleasant moment, it was only a small step toward any real victory over the British. 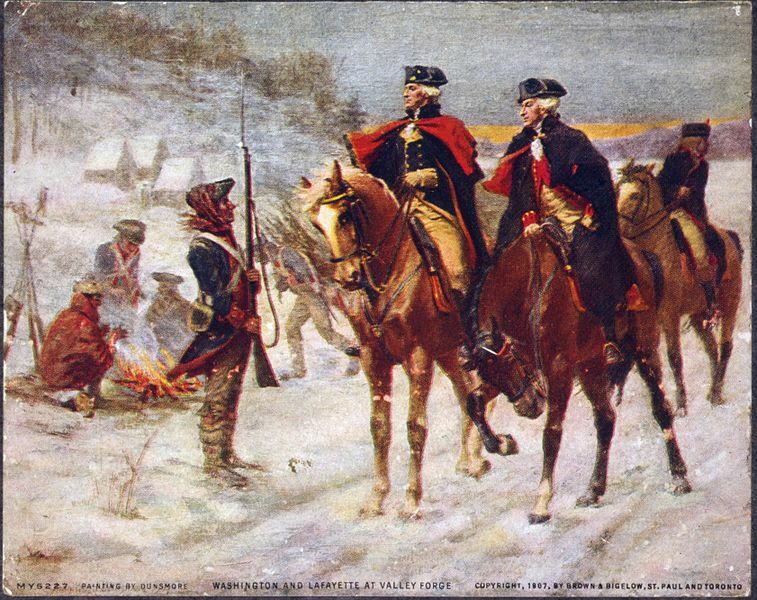 Washington assumed that the British would return with a larger army and seize New York and the Hudson River. He was correct. Finally, on July 4, 1776, the Continental Congress ratified the US Declaration of Independence. Although we recognize that day as the birth date of the United States of America, at that time, it was more of a wishful thought accompanied by a statement of principles. Not all Americans agreed with the Declaration, and the British met it with outright ridicule. We of the United States of America were, at that point, a nation only in theory, and it was not a universally popular theory. For European monarchs, the idea that the fundamental rights of man are derived from a God rather than a monarch was unsettling. 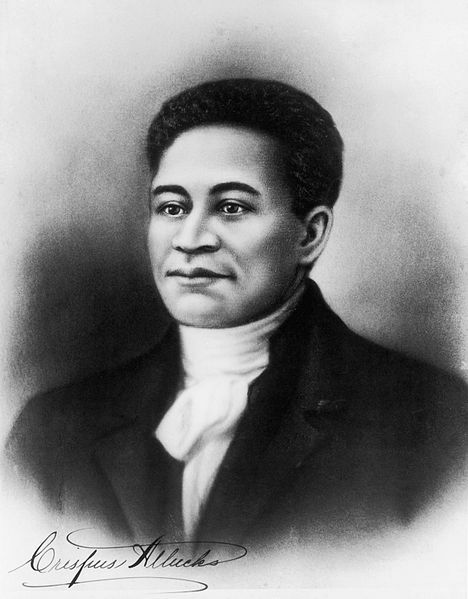 It required five more years of bitter fighting from South Carolina to Canada to convince Great Britain that the American Colonials were willing and able to sustain their revolution and back up their Declaration with deeds. On November 19, 1781, at Yorktown, Virginia, a British force of 8000 soldiers and marines under General Cornwallis surrendered to a 14,000-strong American and French Army commanded by George Washington. For Americans, Yorktown is remembered as the time and place when Americans soundly defeated the British Army. From the British point of view, Yorktown is barely remembered at all. For Great Britain, it was simply the moment when the English Parliament decided that the cost of fighting American rebels was far greater than the cost of allowing them their independence. On November 30, 1781, the American notion of independence became a clear reality when British and American representatives signed a preliminary Article of Peace. The full treaty was not signed until September 3, 1783, and only on November 25 of that year did the main British force finally depart from New York. It is right and proper that we in the United States should celebrate our Independence, and July 4 is as good a day as any for doing so, but we should remember that the declaration of our independence as a nation only became a reality after years of bloodshed and sacrifice by our forefathers. *Note to Giants fans. Yes, I know that Bobby Thomson’s Home Run off of Ralph Branca’s fastball was “The Shot Heard Round the World,” but indulge me here. Well said! The fact that great events often cannot be pinned to a single day – that they represent the culmination of often long-term trends, patterns and shapes in history – is true of so many “important dates” around the world. Here in NZ our equivalent ‘national birth date’ is 6 February, when the Treaty of Waitangi was signed – but setting aside a failed attempt to have it signed the day before, the fact remains that it was then taken around the country, over months; besides which, the practical reality of Crown government didn’t really shake down for a generation. Hi Matthew. Is 6 February well celebrated in NZ? It’s a public holiday and involves formal ceremonies at Waitangi, where the treaty was signed between Crown and Maori – the only such treaty of its kind anywhere in the world. However, of late it’s also become quite divisive on the back of post-colonial attitudes; and in terms of a ‘national’ day, our memorial day – 25 April – is probably better celebrated. Sometimes we forget the sacrifice it takes to make such an enormous change in our world. Even when the change is necessary and good, the cost is high. We can never forget to honor that. Hi Sonia. Thank you for visiting. I wonder how successful we would have been if we’d had today’s media loudly reporting every casualty and questioning every move Washington and other leaders made. Thanks for your factual report, Jay.